Get full IMEI check report about your Motorola mobile phone - warranty status and expiration date, manufacture date and cell phone age. 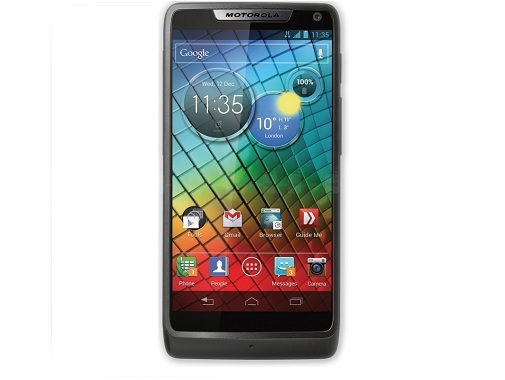 Verify serial number, model, color, purchase country and date related to your Moto smartphone. All Motorola models are supported - check your Moto X, Motorola Droid, Moto G, Moto E, Nexus 6 and other Moto cell phones. Make sure you are buying clean and original device.